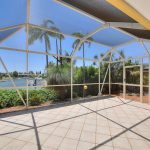 WATERFRONT HOME IN A HIGHLY DESIRABLE LOCATION! 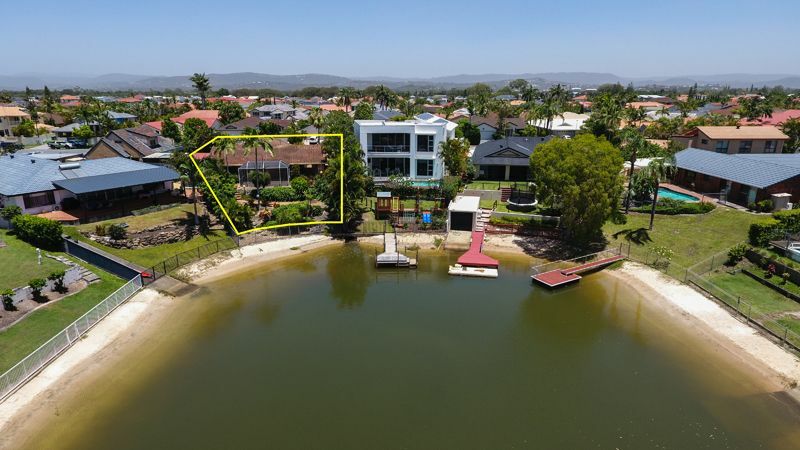 Explore the endless potential on offer with this perfectly positioned, single level waterfront property. 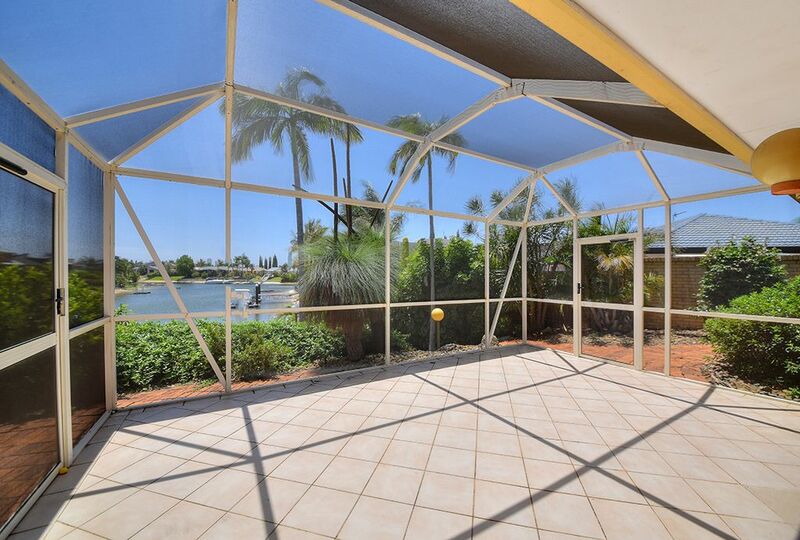 Nestled in a prime location with an Easterly facing position just off Main River. 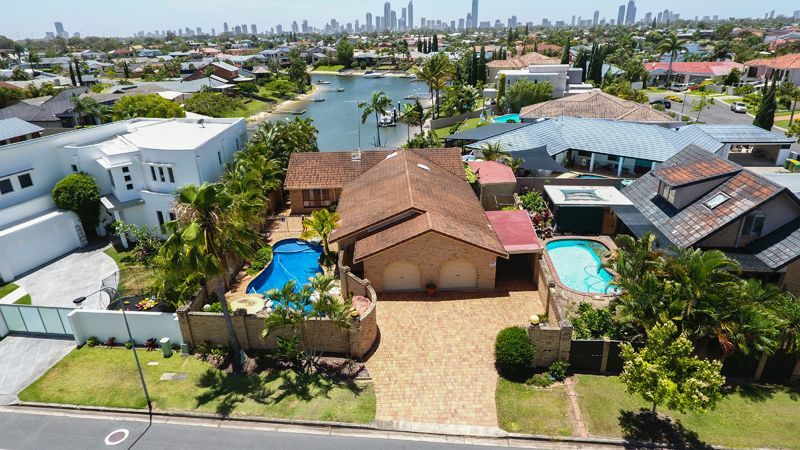 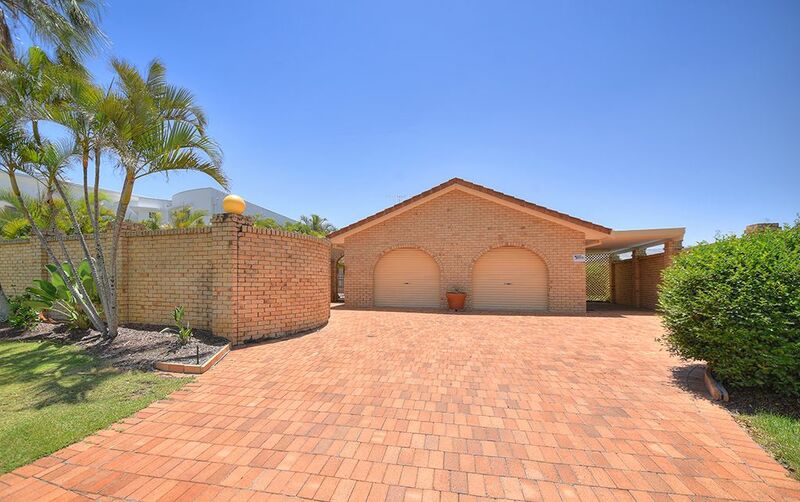 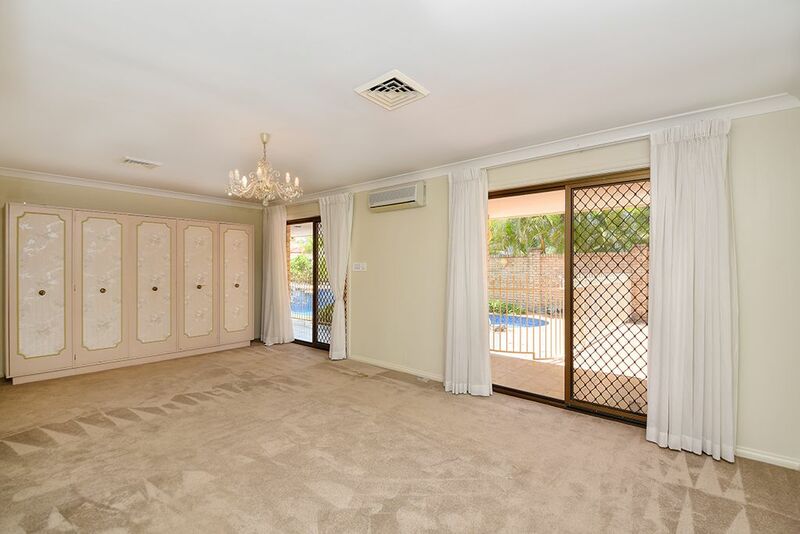 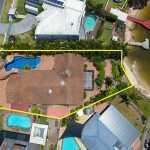 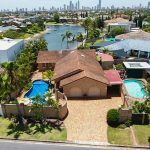 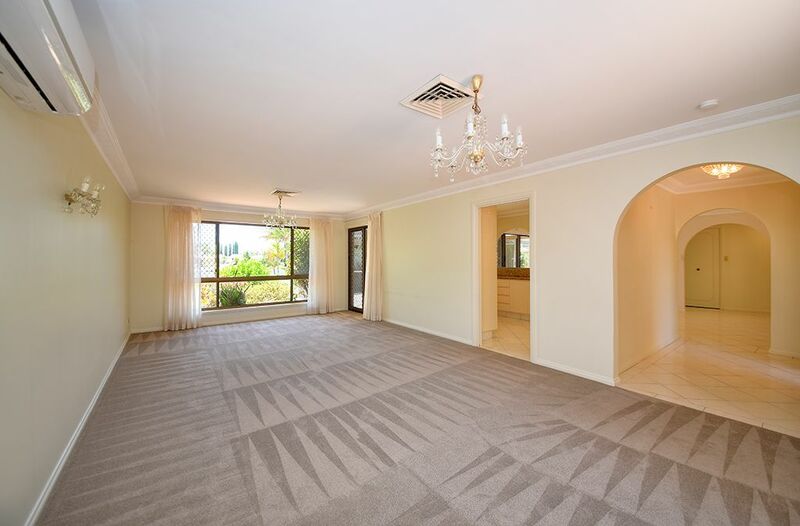 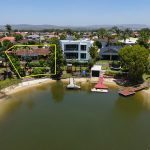 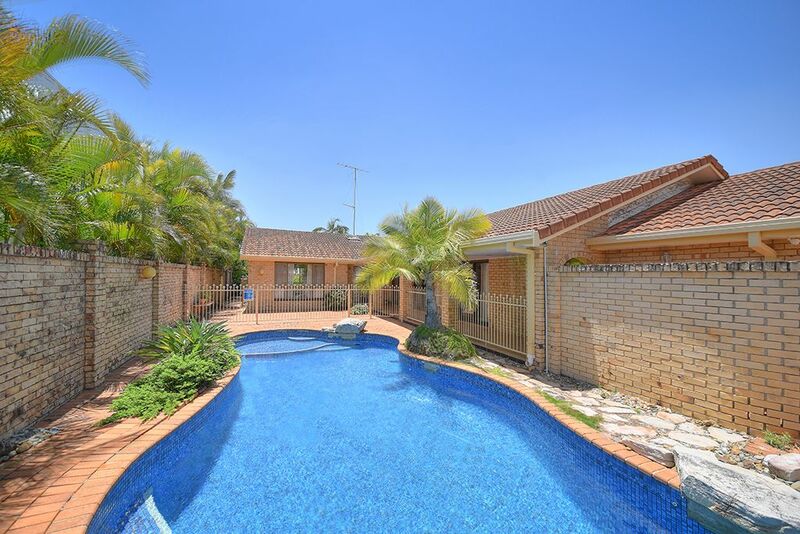 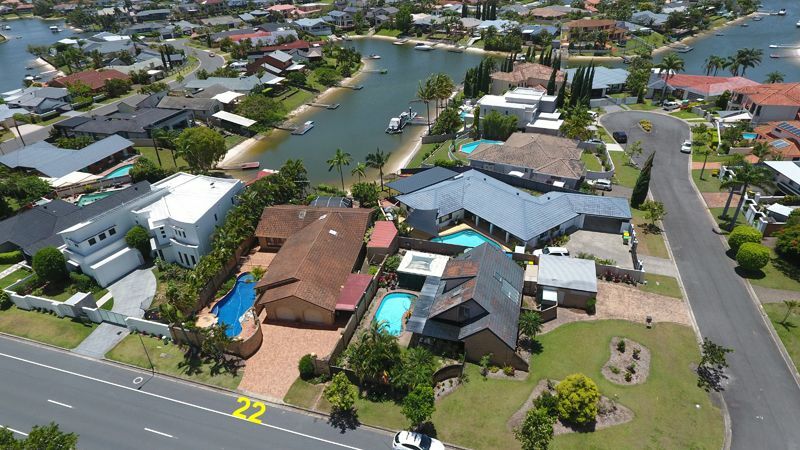 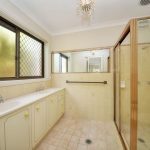 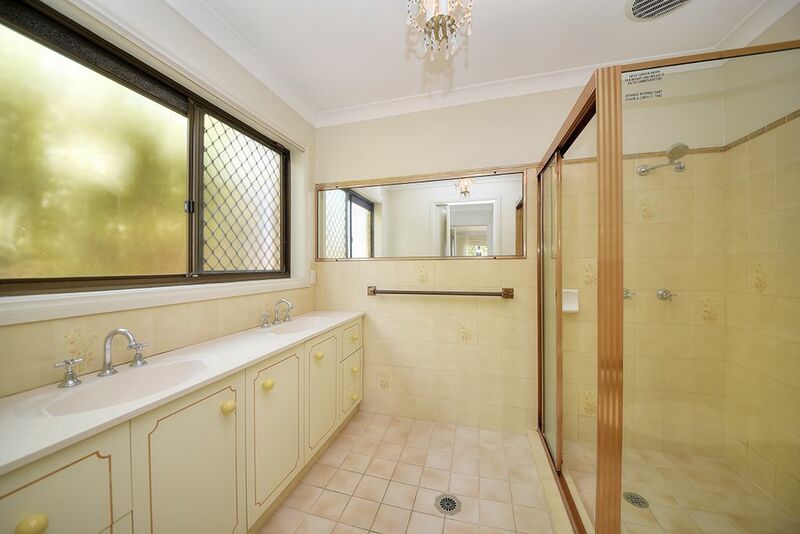 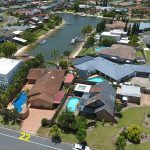 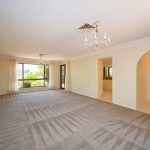 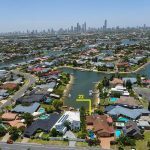 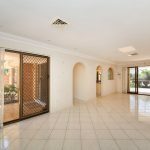 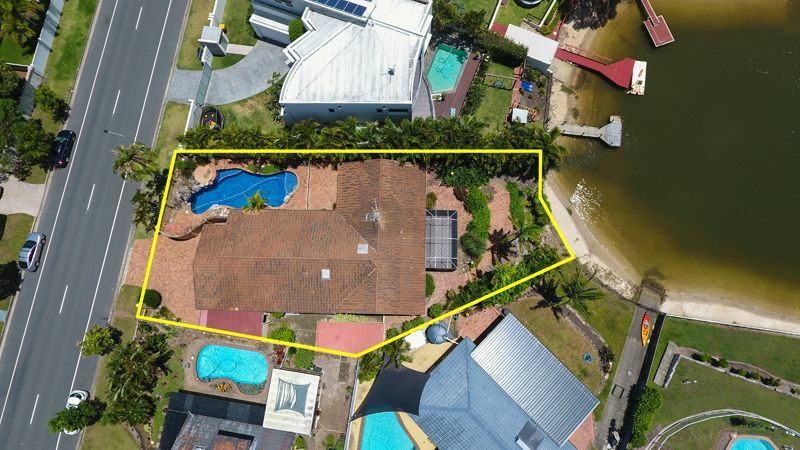 The choice is yours whether to take advantage of this spacious 838m2 waterfront block and renovate or start again and build your dream family home in beautiful Benowa Waters. 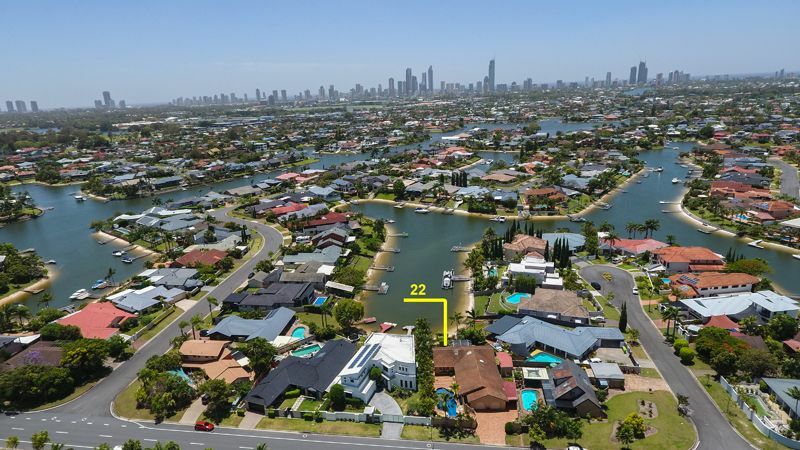 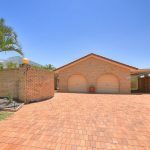 Loaded with potential this highly sought after street in the magnificent waterways Benowa is priced for immediate sale! 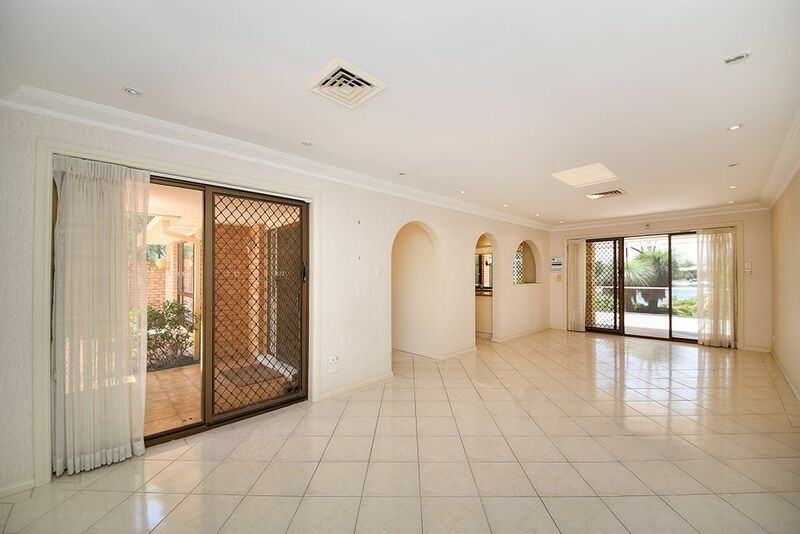 • Council rates 1/2 yearly $1,460 approx. 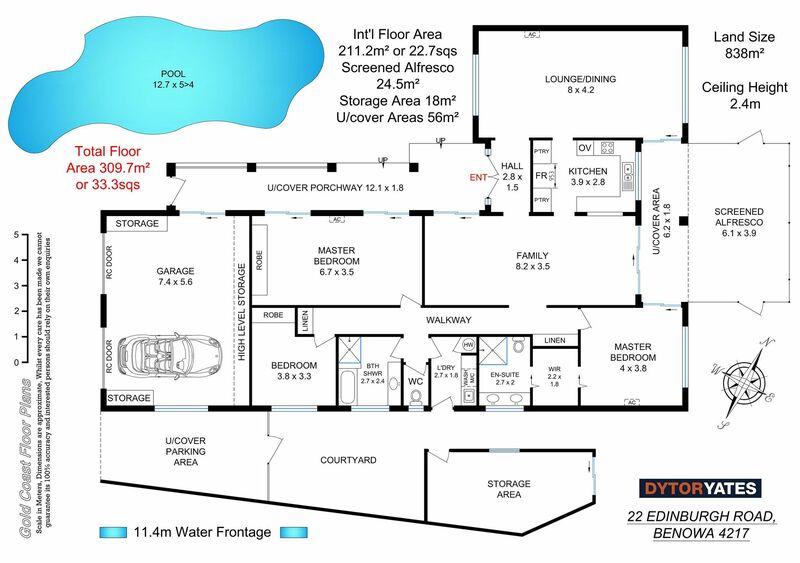 • Water rates 1/4 $582 approx. 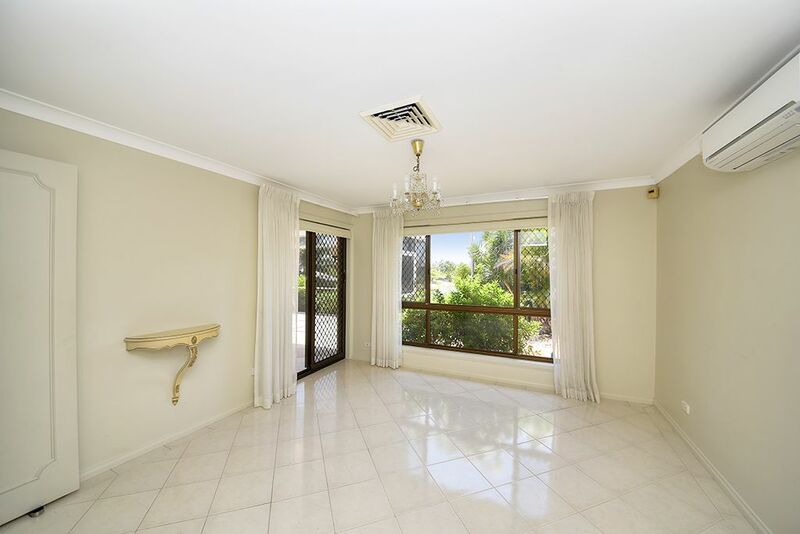 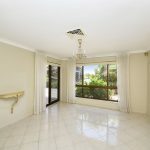 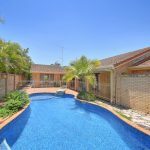 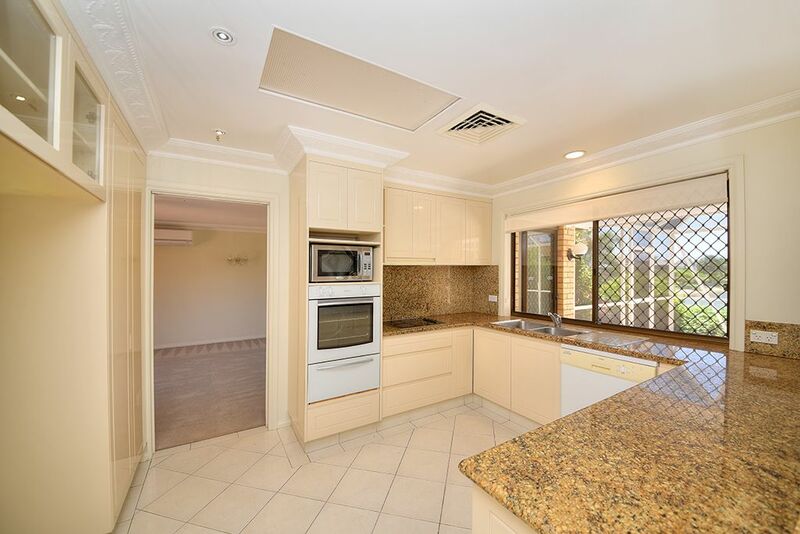 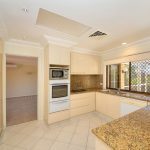 Centrally located close to Benowa Gardens Shopping Centre, Botanic Gardens and Pindara Private Hospital as well as exclusive private schools TSS, St. Hilda’s and St. Kevin’s, you are also only 6 minutes to Surfers Paradise, 10 minutes to Broadbeach and 15 minutes to Burleigh Heads. 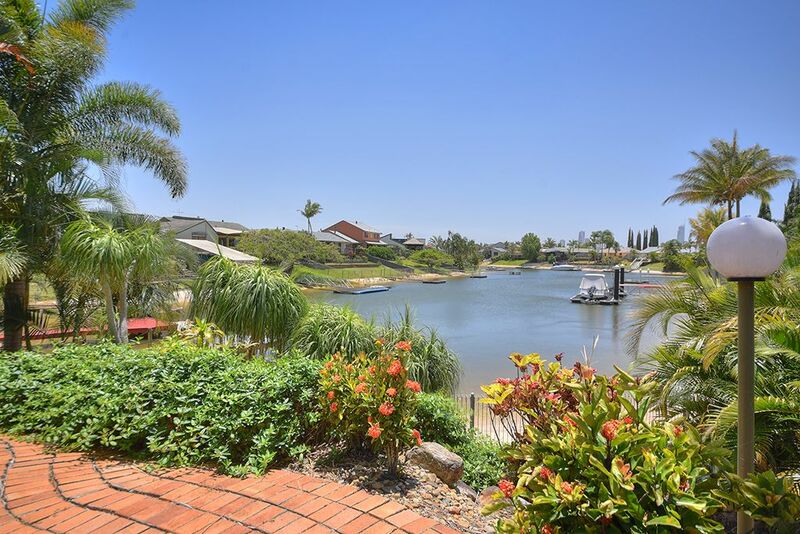 Don’t delay, discover the many benefits of living on the water in beautiful Benowa Waters.